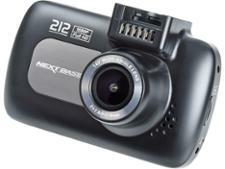 Nextbase iN-CAR CAM 212 Lite dash cam review - Which? 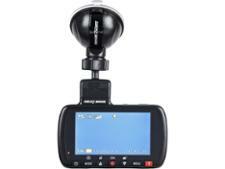 The iN-CAR CAM 212 Lite is one part of Nextbase's 2016 range of dash cams. Priced at less than £70, it's definitely a cheaper option than other big-name models. 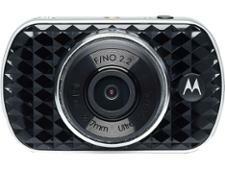 Does this dash cam have the combination of features and footage to make it worth buying? Read our full review to find out.